"An agent that provokes significant change or action." 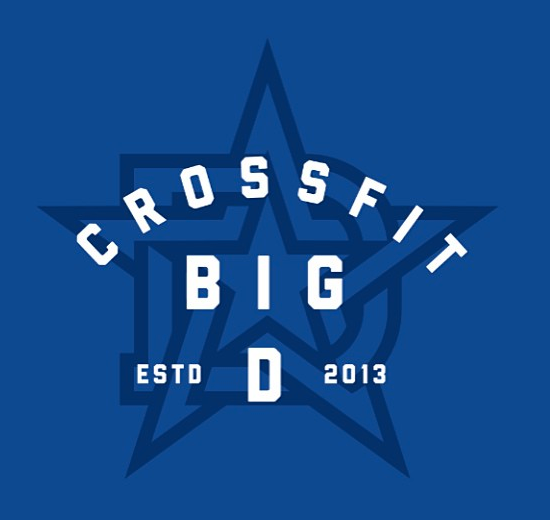 CrossFit Big D's Catalyst Program is your fast track to ultimate fitness. Catalyst Athletes will be exposed to all the foundational movements of CrossFit in a safe, educated, and high intense atmosphere. 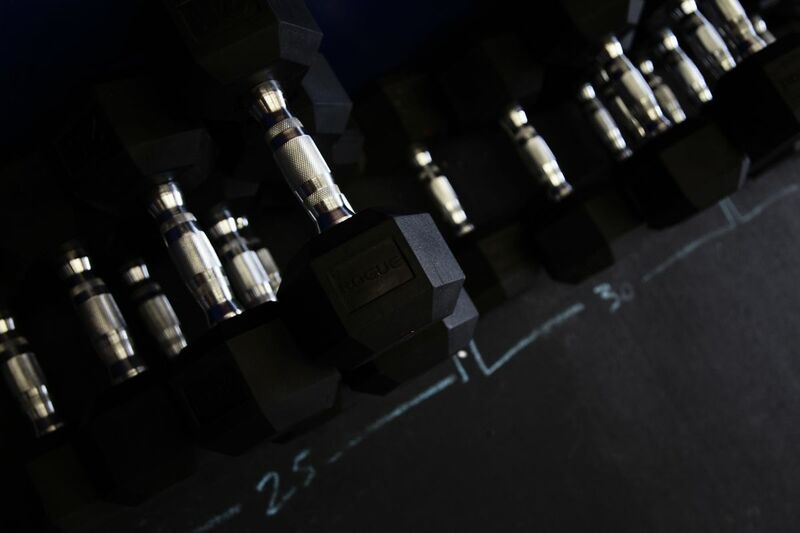 If you are stuck in a rut and looking for a change to your daily regiment, our Catalyst Program is the spark you need to jump start your fitness goals. All beginning athletes are required to attend this program for a minimum of 4 weeks. This program is designed for all fitness levels from beginner to competitor, and your first class is always FREE. Open to anyone and everyone who wants to give CrossFit a try. Bring a friend, bring a family members, heck bring your dog but most importantly just bring it in and find how what BIG Things are waiting for you.